An on-boarding and training app. Allows an end user product specialist to create and manage course content, create and manage multiple choice answer quizzes for their courses, and gauge course registrants comprehension of content. Allows end an user registrant to register for courses and take the quizzes created for each course. 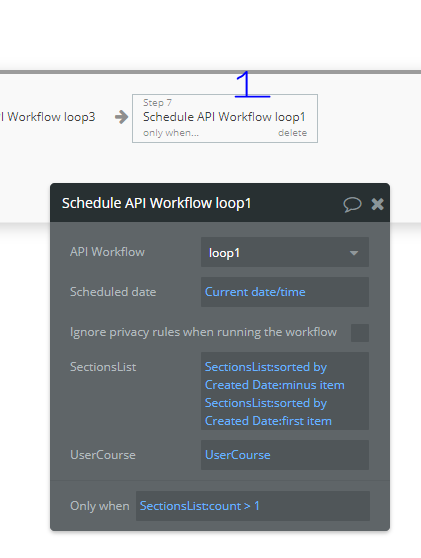 Scheduled API workflows that create the app’s user facing data for the registered course. Product Specialist then creates a single Quiz for every Section created. When the Product Specialist is ready to release their Course, it becomes available for potential Registrants to access. The Second Scheduled API wf runs on a List of Modules belonging to the current Section in the previous wf. 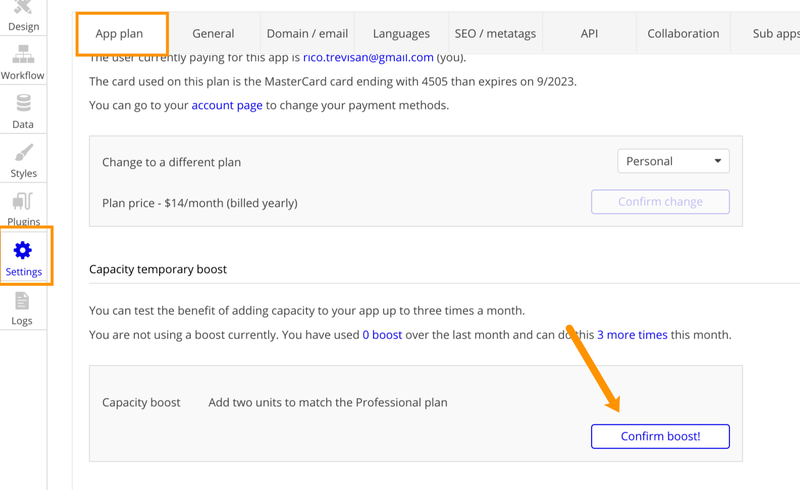 For every Module in the list, a UserModule is created pointing to the “Master Module”. This is not a duplicate, it just points to the original so I may display the content through an association. The Third Scheduled API wf’s action in the sequence is located after the action that kicks off the second scheduled api wf in this sequence. This wf creates a UserQuestion for every Question belonging to the Quiz associated with the current Section. This isn’t a duplicate, it simply points to the original so I may display the content through an association. It then schedules the fourth Scheduled API. The fourth Scheduled API runs on a list of Answers pertaining to the current Question in the third wf’s list. 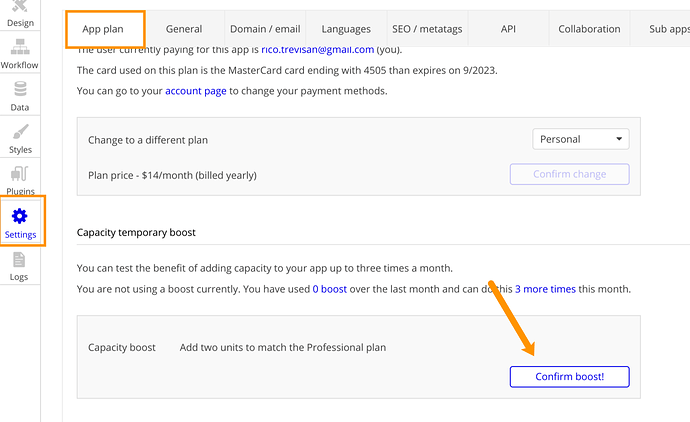 It creates a UserAnswer for every Answer in the list and points back to the “Master Answer”. This isn’t a duplicate it just allows me to display the original content via an association. The only difference with this method is that for every scheduled api, rather than initiating the api by running on a list, I initiate the api wf and pass in the required data type list for the given api wf. The workflows end by calling itself only when that underlying data type list is greater than 1. If it is, I then remove the current data type from the list. For the same course, using the recursive Schedule API method, it takes 2min 30sec. Schedule API workflow on a list - does the list have a limit? Do I just have to live with this or is there a better way? Your question is: can I do this faster than ~2 min? If that’s the question, did you try boosting your application? I wonder if that would change anything.